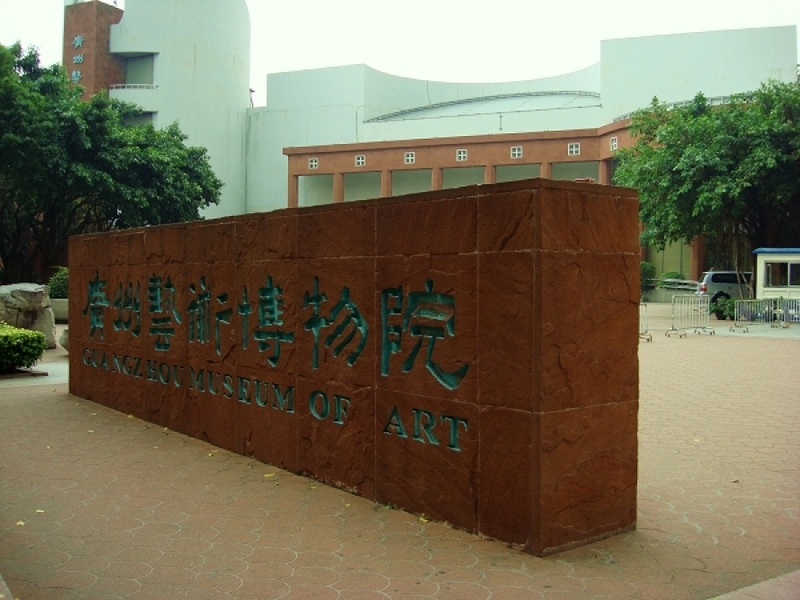 The Guangdong Museum of Art, established in September 2000, is a major modern cultural institution which aims at collecting recent and contemporary works of art by artists living in China, with a focus on Guangdong Province, as well as abroad. Located at 13 Luhu Road, right next to the Luhu Lake, you can get to this museum by taking the 191 bus to Xiao Bei Road and walking the short distance from Lujing Road to Luhu. This museum was built 40 years ago and focuses on traditional Chinese art rather than modern exhibitions. It has an extensive collection of ceramic works and pieces of Chinese calligraphy that were written by well known Chinese masters such as Lai Shaoqi, Zhao Shao’ang, and Lao Binxiong. The collection of traditional oil and water color paintings is a particular treat for anyone who enjoys Chinese history or traditional Chinese art. As an additional treat, the museum has a fairly extensive garden that is a nice break from the city that surrounds it. Visiting hours are 9am-5pm, and entry is 20RMB.